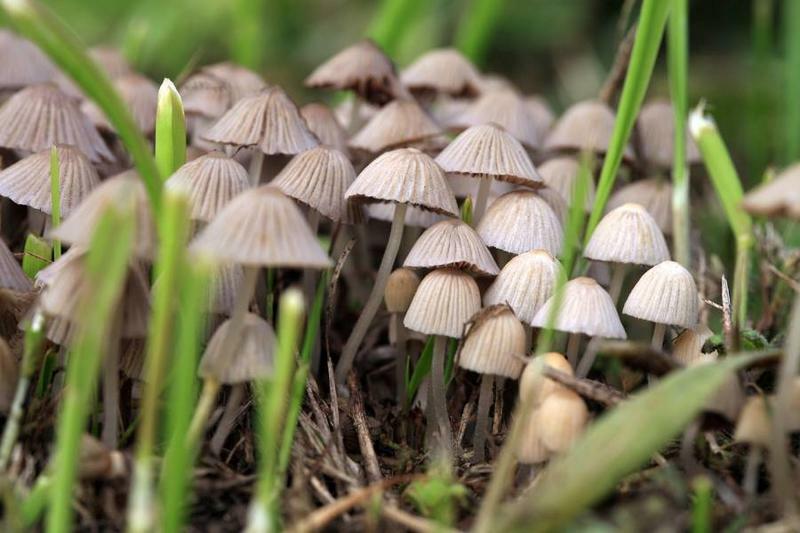 A recent HUB article discussed the potential reclassification of hallucinogenic mushrooms in the medical world. Currently, psilocybin is a schedule 1 drug, implying it has no medical potential. Researchers working with the drug believe it’s an effective treatment for smoking cessation and disorders like cancer-specific depression and anxiety and therefore believe it should be reclassified as schedule IV. Schedule IV drugs include prescription sleep aids and have a low potential for abuse or dependence. The scientists are suggesting the reclassification of magic mushrooms in order to facilitate their path to the clinic and minimize logistical hurdles in the future, according to Matthew W. Johnson, associate professor of psychiatry and behavioral sciences at Johns Hopkins University School of Medicine. Psilocybin must clear phase III clinical trials before the FDA can be petitioned to reclassify it, which could happen in the next five years.